If you are looking to change out a single window or replace a whole set of windows in your house, Chicago RS&W is the window contractor you need. With over 13 years of experience as leaders in the home improvement industry, we have the experience and skills to do the job right. And because we only use Energy Star certified windows, you know that you’re getting the best windows available. Energy-efficient replacement windows are a great way to reduce your energy costs. 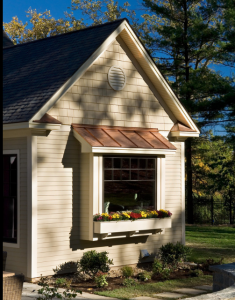 Older windows could allow a great deal of heat transfer; heat would escape in the winter and cold escape in the summer. Call Now! 773-725-9745 for free no obligation consultations. Window replacement is quick and hassle-free when you choose the experts. We frequently complete whole house window replacements in a day or two, with limited commotion to the household. We always leave the work site spotless, and our window contractors haul away your old windows and any construction debris. Double hung replacement windows are probably the most common window found in Chicago homes today. These windows are desirable because you can open both sashes for ventilation and they tilt-in for easy cleaning. Both the top and bottom sashes slide up and down for enhanced air circulation. 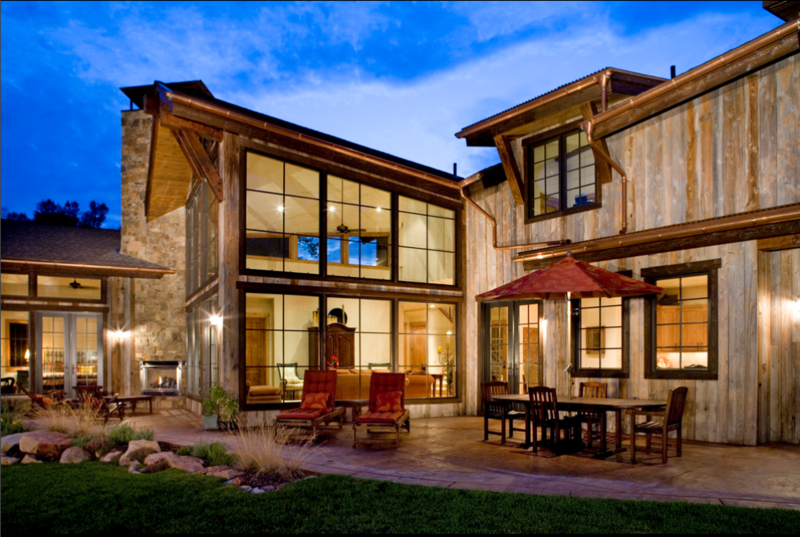 Casement windows swing open from the left or right sides and create maximum air flow since the entire window opens up. 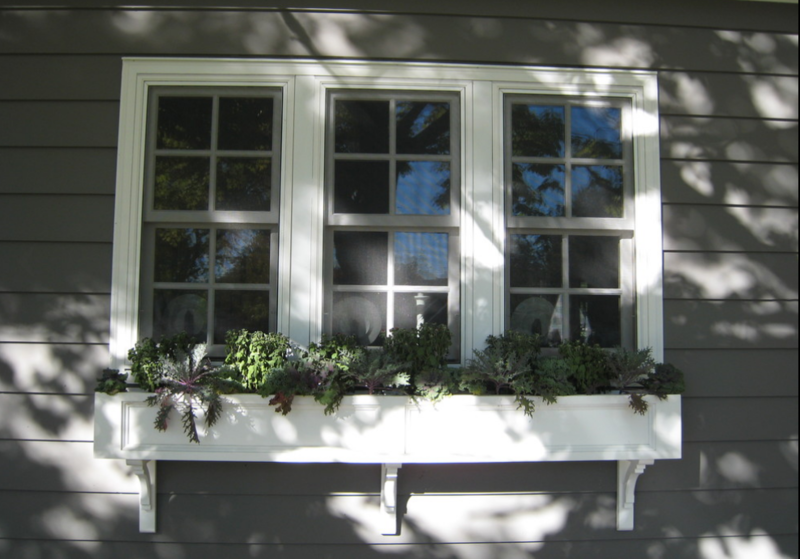 Garden windows are a great option for those who like to grow plants and herbs inside their home. Garden windows have glass on all sides and the top to let plenty of sunshine in. They are made with extra strength glass for durability. 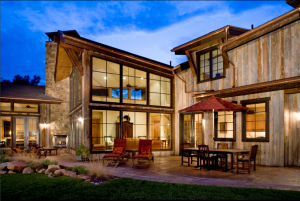 Picture windows are often the feature window in the front of a home or overlooking a back yard. Picture windows let maximum light into a room. Call now! 773-725-9745 for a free estimate and consultations. Please contact us for free consultations.